0.93 MB, 1920x1080px, 7.6 secs. 15.66 MB, 1920x1080px, 7.6 secs. 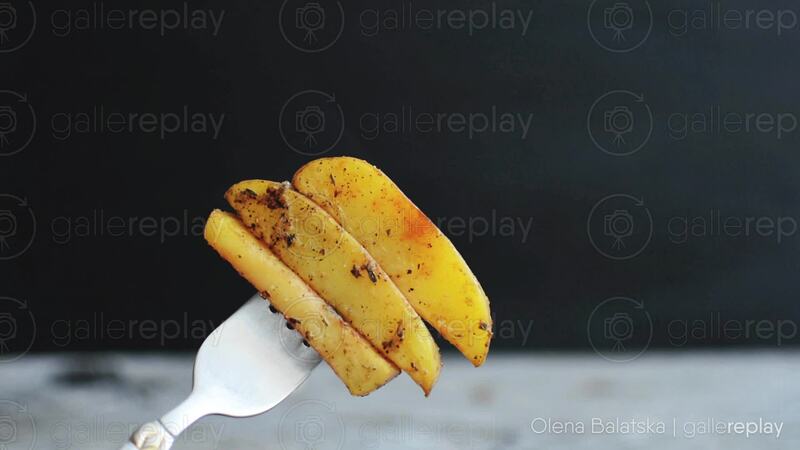 Steam rises from freshly prepared potato wedges on a fork.